Gaming is a billion dollar industry that focuses on bringing the very best electronic games or video games to your computer or game consoles. Game programming is a subset of game development and is the process of software development of video games. The creation of games involve a lot of areas of expertise like: simulation, computer graphics, artificial intelligence, physics, audio programming and input. With all the tools available on the market in today’s gaming industry, it’s easier than ever to start developing games with or without any specialized education. It is not easy to become a successful game developer, or to create a good game that people will want to play, but it is not impossible. 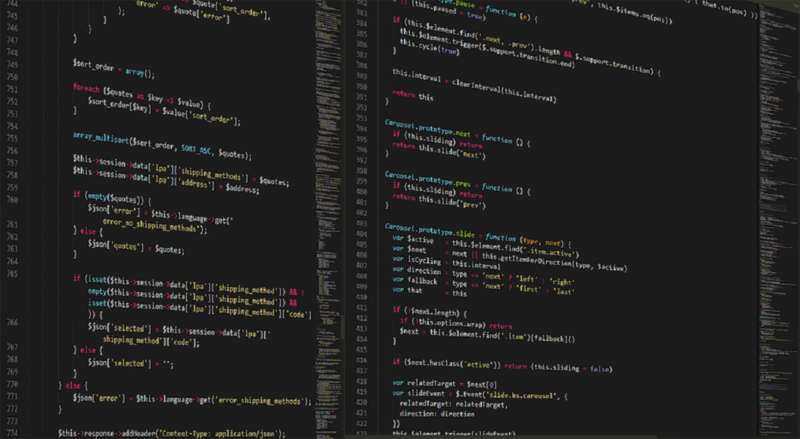 Weather you are trying game development as a after-work hobby or want to create a name for yourself on the market, this list will give you the resources you need in order to get started ASAP. GameMaker 2 is a rewritten version of Game Maker: Studio that came out in 1999. Today it has become one of the most popular and active free game development engines available on the market. The company also releases new feature updates at regular intervals. GameMaker2 is a great piece of software that allows you to create entire games using either its drag-and-drop interface or by coding. This software gives you a lot of power by using its flexible Game Maker Language which looks similar to C++. This application supports a lot of quality-of-life features such as the ability to add in-app purchases to your game, real-time analytics, source control, multiplayer networking. 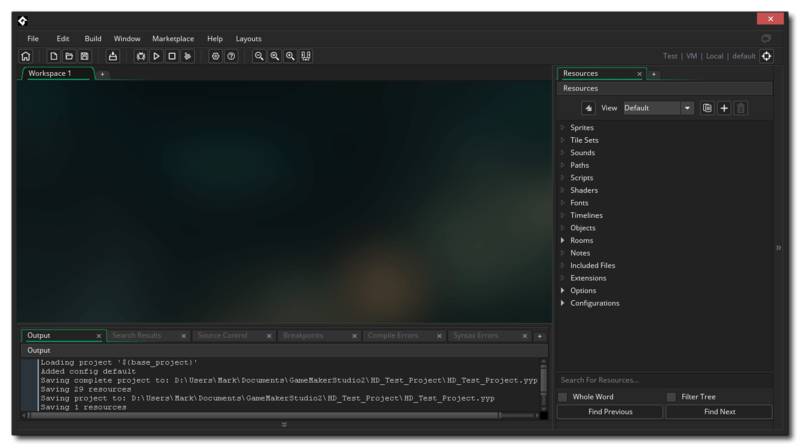 GameMaker2 has built-in editors for images, animations and shades. You can also extend GameMaker2 capabilities by using third-party extensions. Drag & drop actions – loops, switch, data structures, buffers, ini files, etc. Toolset – Magic Wand tool, Arc tool, etc. Unity started off as a 3D engine but it also supports 2D. As a word of warning, you may sometimes encounter some minor issues when creating 2D games. After all, Unity’s 2D system is build upon a 3D core system. This also means that Unity adds a lot of unnecessary bloat to 2D games and that can affect performance. Unity doesn’t have a component-entity design but has played an important role in popularizing it. 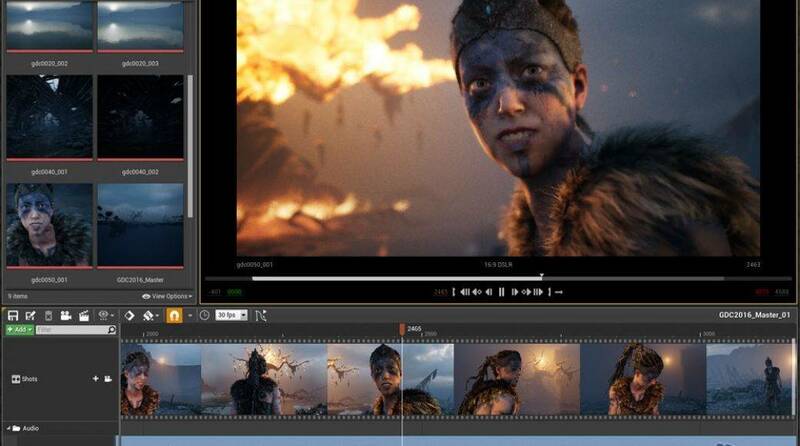 This platform offers you the possibility to treat everything in the game as an editable object, being able to attach various components to each object. This feature allows you to control the object’s behavior and logic for optimum results. To get the most out of Unity you need to use C# programming language. The good news is that you can quickly get the hang of this tool even if you haven’t used it before. There are literally thousands of tutorials available on YouTube and on Unity’s official website. 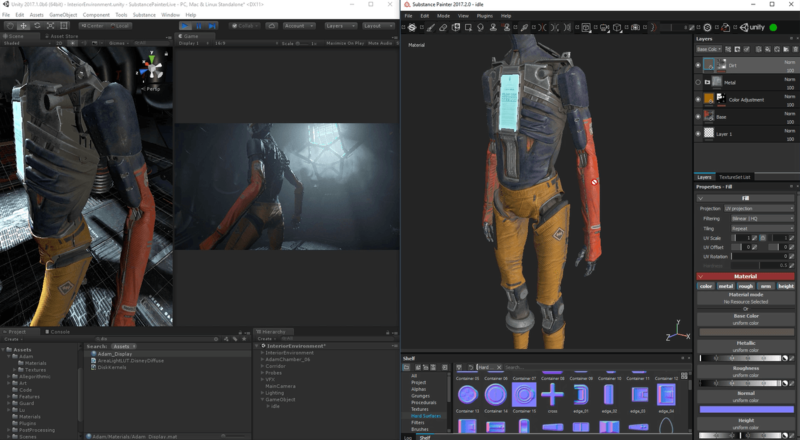 With Unity it is very easy to publish your creations using one of the supported export formats that are compatible with Windows, Mac, Linux, Android, etc. With this program you can create games for VR systems like Oculus Rift and Steam VR as well as gaming consoles. Unity Asset Store gives you the posibility to download and use various pre-made features in your game. 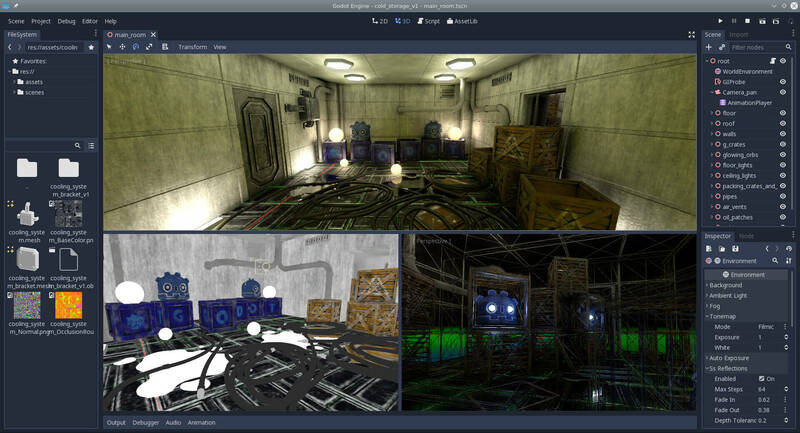 You can easily add 3D models, HUD graphics, environmental textures, dialog systems, etc. Godot is another great option for your gaming programming needs. This engine supports the creation of both 2D and 3D games. Unlike Unity, Godot’s support for 2D processing is far better because it was carefully designed from the start. That allows for greater performance, fewer bugs and a cleaner overall experience. Godot’s way of approaching game architecture is unique in that everything is divided in scenes. A scene is a collection of elements like sprites, sounds and scripts. You can use this feature to combine multiple scenes into a bigger scene and then you can combine those scenes into an even bigger one. This hierarchical design makes it easy to stay organized and modify specific elements with ease. This software uses a drag-and-drop system for keeping tabs on elements, but each of these elements can be extended by using the built-in scripting system which uses a Python-line language called GDScript. Godot is a great option for beginners in game design because it’s programming language is easy to use even without any coding experience. Much like Unity, Godot Engine can deploy to multiple platforms including Windows, Mac, Linux, Android, HTML5, etc. Unreal Engine 4 is developed by the gaming industry masters and it is the most professional game programming engine from this list. This platform is very efficient because it was designed specifically to allow you to iterate and develop as quickly as possible. You can use it without any coding experience being required because of its Blueprint system which lets you create game logic without coding. 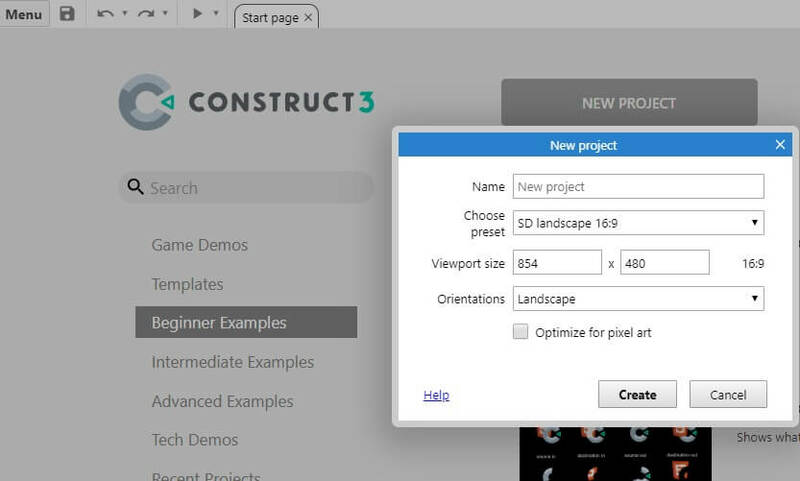 This feature can be used to create entire games, even complex ones without opening a source editor but if you want to go in-depth you can code your own Blueprints with ease. The UE4 YouTube channel has a wide range of videos (20 to 60 minutes long) that take you through all the features of this engine, and teaches you how to use it. This is a light-weight software option for 2D game programming that supports a lot of platforms but is geared mostly towards HTML5 development. The Scirra Store included in this software gives you access to different types of items – music packs and even games created by other community members. In this article, we explored the best options available on the market for gaming programming. This list included both ligh-weight programs and high performance full gaming programming and creation platforms.